We are pleased to offer you the choice of two self-catering properties in central Lerwick, the capital town of Shetland. The properties are located at 42 Commercial Road, and 64b Burgh Road. They are less than quarter of a mile apart, which makes them ideal for large groups travelling together. The properties are suitable for both tourist and business visitors. 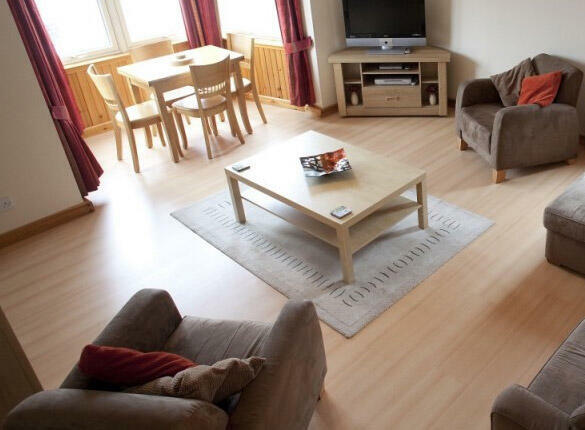 Lerwick's town centre amenities are conveniently located close by both properties, making our accommodation the perfect base for enjoying all Lerwick has to offer. The self-catering property at 42 Commercial Road, Lerwick, is a mid-terrace 3-bedroom self-catering property. It is spacious, well furnished and in a superb setting for visiting Lerwick's commercial centre. 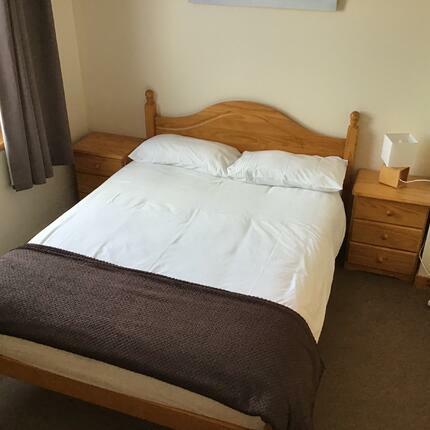 The flat is within easy walking distance of Lerwick's town centre amenities; the historic town centre, library, sport centre, swimming pool, bus station and a variety of local cafes and restaurants. The award winning Shetland museum is only a short walk away. People come from all over the world to visit Shetland and experience its unique atmosphere and rugged, beautiful scenery. Shetland is home to the Shetland pony, Shetland Sheepdog, Puffins and Up-Helly-Aa. The rugged landscape, with an almost total lack of trees, is simply inspirational.